Financially supporting a fire house is no easy task. Many departments must resort to unconventional ways of securing funding to supply their crews with the proper gear needed to keep them protected. That’s why financial decisions must be considered carefully. 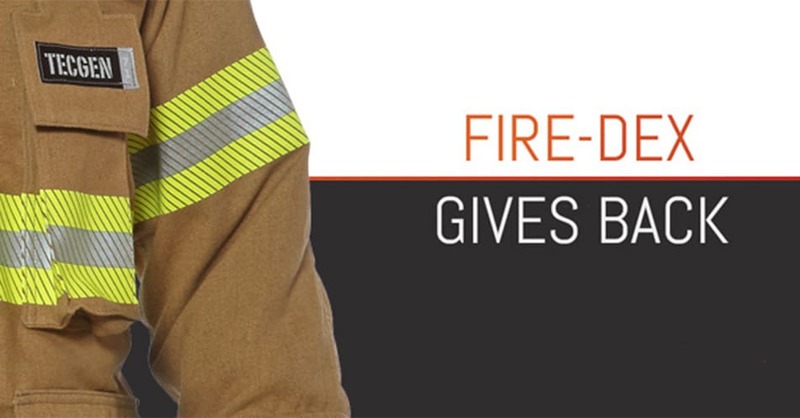 At Fire-Dex, we value giving back and supporting those who protect their communities each and every day. Take a look back at some of our contributions from November and December 2017. Stephen Siller Tunnel to Towers Foundation: The Fire-Dex team participated in and sponsored the annual Tunnel to Towers: 403 Reasons to Run, which honors the sacrifice of firefighter Stephen Siller who laid down his life to save others on September 11, 2001. The event gave back 93% of funds raised to the families of fire, police, ems and wounded warriors. Aluminum Cans for Burned Children: Our team continues to donate aluminum cans to support the Aluminum Cans for Burned Children (ACBC). ACBC raises money to help burn survivors and their families by collecting and selling empty aluminum cans back to the aluminum industry for recycling. Firefighter Behavioral Health Alliance: Fire-Dex donated the H41 Interceptor Hood as an auction item to help raise funds for the weekend retreat, Those Left Behind. This weekend event supports family survivors of Firefighter and EMS suicides. Fire-Dex donated 70 pairs of leather fire boots to AMEDICAusa. AMEDICAusa supports firefighters in Guatemala who cannot afford modern protective gear. They also provide training and coordinate fire equipment donations. In December, we hosted our Happy New Gear online giveaway where we awarded Fire-Dex gear each day from December 1-7 to show our appreciation of those serving in the fire service. The grand prize winner received the Fire-Dex Interceptor Package, featuring our latest exclusive. You can get more details on the giveaways and winners here. Fire-Dex associates generously donated 151 pounds of food to Feeding Medina County in December. The mission of that organization is to educate, engage and lead the community in creating an environment where no one goes hungry. 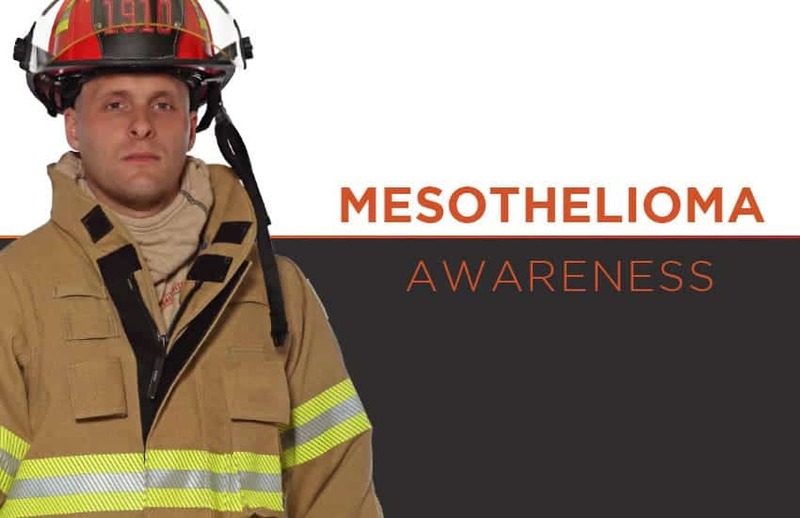 Mesothelioma Awareness Day is September 26th. Since the day is aimed at raising awareness for this aggressive cancer, we thought it would be appropriate to share this important information with one of the most disproportionately affected groups: firefighters. 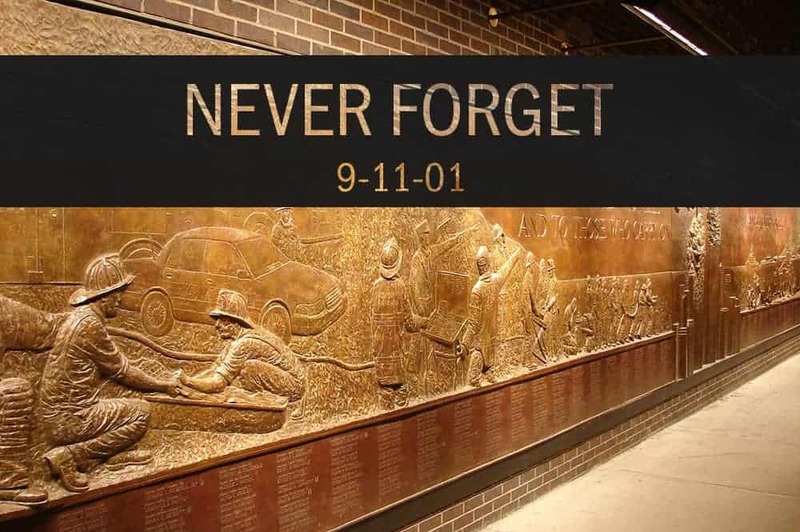 As the 15th Anniversary of September 11, 2001 approaches, all of us at Fire-Dex pause to remember those that perished protecting and serving others on that fateful day. As do most, we remember exactly where we were and what we were doing when we heard. Over the years, we have written, shared and created historical pieces focusing on the day and what it meant to those serving in the fire service and those supporting the men and women serving their communities. It impacted all of us and life on the other side of 9/11/01 has never been the same. This year, in support of the Tunnel to Towers Foundation, we will be supporting the participants of the 15th anniversary 5K being hosted in our hometown, Medina, Ohio.